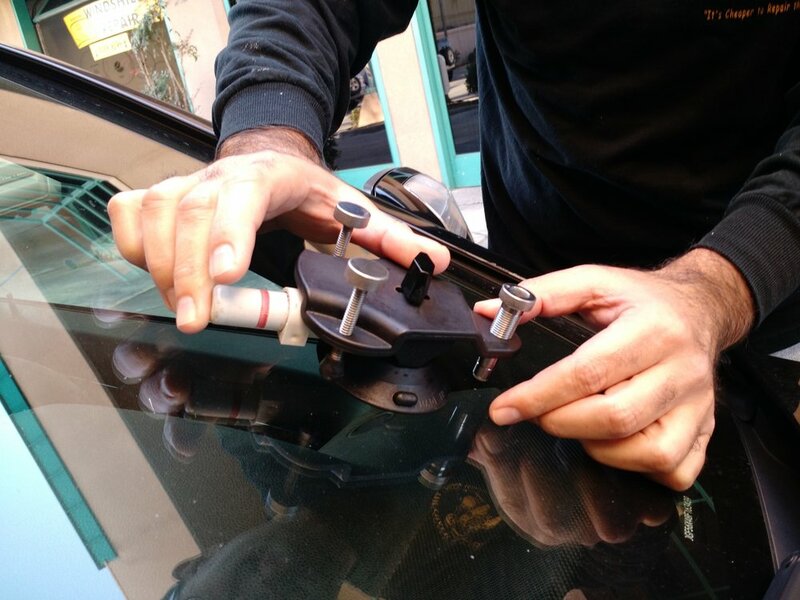 The Crack Doctor Windshield Repair has created a business founded on a commitment to upholding professional standards, maintaining excellent work ethics, and delivering superior customer service. The Crack Doctor offers a lifetime guarantee, in writing, on all repairs less than 3". We GUARANTEE THAT FOR THE PERIOD YOU OWN YOUR CAR, OUR REPAIRS WILL NOT CRACK, SPREAD, OR DISCOLOR. 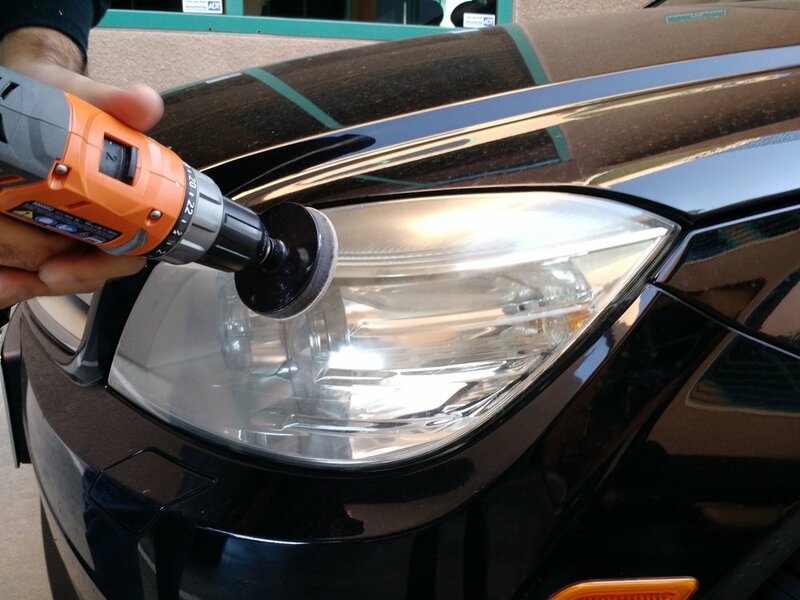 We guarantee that the repaired area will retain its optical clarity. * The Crack Doctor Windshield Repair is a referral vendor for more than 100 insurance carriers in San Diego, including Geico, Usaa, Allstate, Progressive, Farmers, 21st Century, Allied, Nationwide, Liberty, Ameriprise, Safeco, Metlife, Wawanessa, Travelers and many more. We have over 250 yelp reviews with an overall 5 star rating!